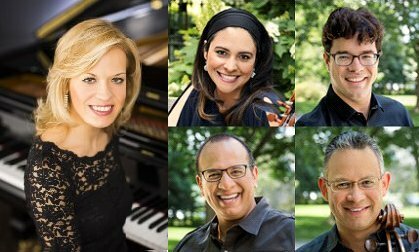 A respected resource for world-class fine arts music programming. 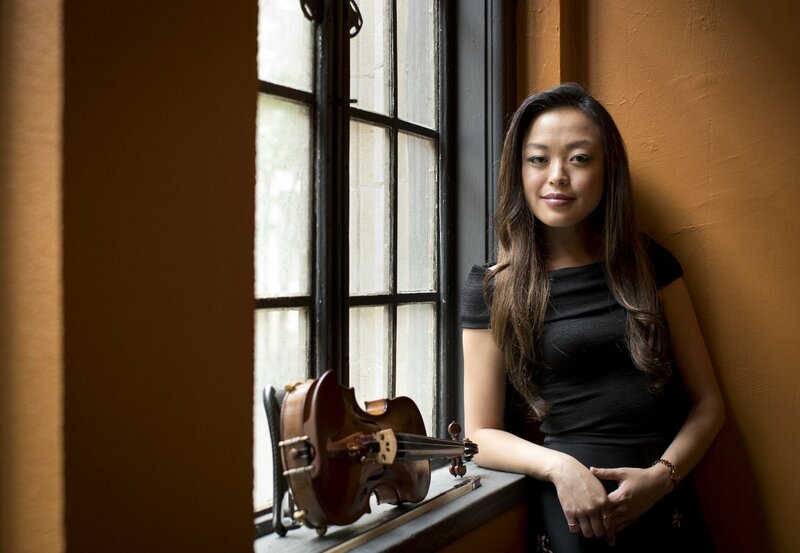 We represent award-winning soloists, chamber ensembles, conductors and special projects. Aziz Shokhakimov has won the Nestlè and Salzburg Festival Young Conductors Award at the 2016 Salzburg Festival. Three finalists were selected from a shortlist of eight candidates, drawn from 65 applicants overall. Each of the finalists conducted the Salzburg Camerata during the Award Concert Weekend, and a jury led by Chairman Dennis Russell Davies and Honorary President Plácido Domingo selected Aziz Shokhakimov as the winner. In addition to the cash prize, Aziz will conduct the Vienna Radio Symphony Orchestra in a Salzburg Festival concert at the Felsenreitschule concert hall next August. Nestlè Chairman Peter Brabeck-Letmathe said, “The ‘Nestlè and Salzburg Festival Young Conductors Award’ shows once again how meaningful it is to give young conductors the opportunity to present their talent as part of a festival as renowned as the Salzburg Festival. We are happy to support this initiative, unique throughout the world in its kind, and thereby boost the careers of these young talents, introducing them to a broad public through the Award“. 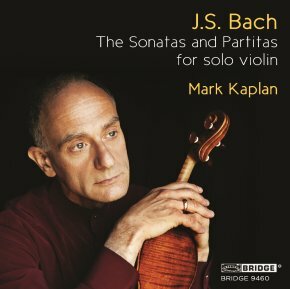 Acclaimed violinist Mark Kaplan’s much anticipated 2-CD set of complete solo Bach is released on the Bridge label. Praise for Kaplan’s “extraordinary lyricism” quickly followed. “It is as if every note, every phrase of these monumental works has something to say to Kaplan and, in turn, he has something to say to you about them.” [ArtMusicLounge] Kaplan, who plays a 1685 Stradivarius, is sought after for his Bach performances and lectures at venues as diverse as Indiana University, UCLA, New York’s Bargemusic, Oxford University and the Philharmonie in Cologne. 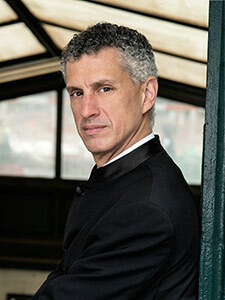 Kaplan enjoys a wide and varied career as a soloist, chamber musician and distinguished educator. 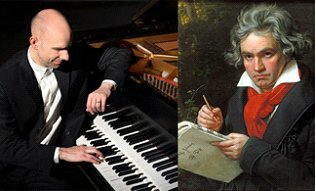 He has performed with nearly every major orchestra in the principal cities of Europe, North America, the Far East and Australia. He tours worldwide and records with the Weiss-Kaplan-Stumpf Trio, exploring the masterworks of the piano trio repertoire as well as new works by Lera Auerbach, Fred Lerdahl and others. Kaplan’s previous recordings include violin concerti of Paganini, Wieniawski, Bartok, Dohnanyi, Nono, Lalo, Berg and Stravinsky with such esteemed ensembles as the London Symphony and the Budapest Festival Orchestra. Read more. 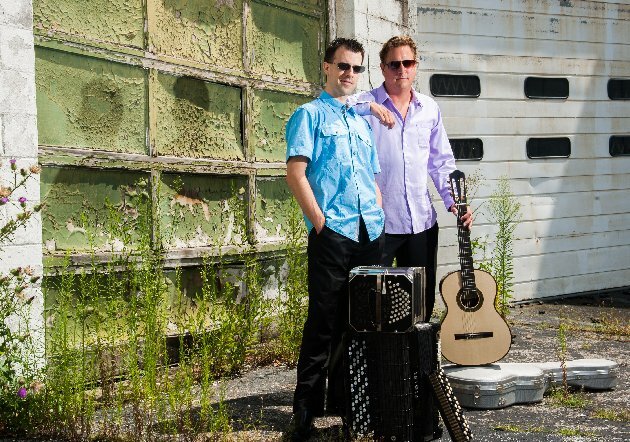 NPR’s Tiny Desk concerts series features Jason Vieaux & Yolanda Kondonassis, guitar & harp. The duo gives lushly detailed performances of gorgeous new works in a twenty-minute live presentation behind Bob Boylen’s desk. Hear Jason & Yolanda create a compelling unity from their two instruments on NPR Music’s iconic and eclectic Tiny Desk series. 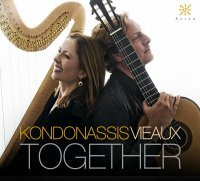 Azica Records has released Together, the new CD from Yolanda Kondonassis & Jason Vieaux. 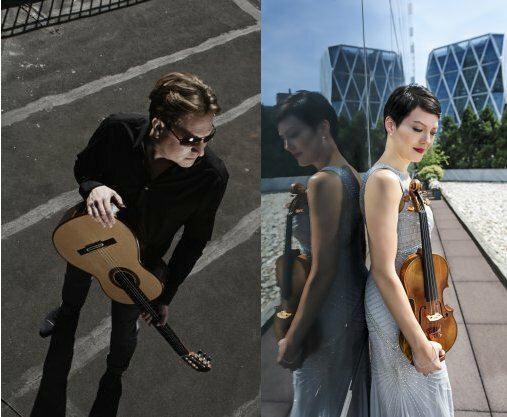 The gorgeous CD is comprised entirely of original works for harp and guitar including two world premieres of works commissioned by Jason and Yolanda: Knock on Wood, by Keith Fitch, and Hypnotized, by Gary Schocker. Hear the interview and samples from WRCJ Detroit. NPR’s All Things Considered featured The Crossroads Project. Hear the story. Aziz Shokhakimov conducts the Nürnberger Symphoniker, the Magdeburgische Philharmonie, followed by a triumph with the Edmonton Symphony. Aziz makes his debut with the Frankfurt Radio Symphony in a program including Debussy’s La Mer. Cellist Clancy Newman’s new video series, Pop-Unpopped, is a set of solo cello pieces inspired by #1 US Billboard hits (including Meghan Trainor’s All About That Bass, Taylor Swift’s Shake It Off, and much more. Watch/listen.